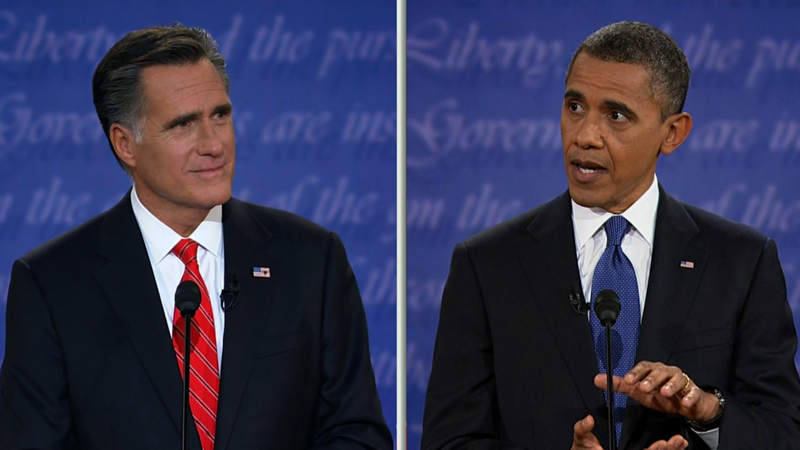 The first debate between President Obama and Mitt Romney was a fire hose of fiscal issues that nonetheless left many questions unresolved. Romney did try to answer one unequivocally: He said he will not cut taxes for the rich. "I will not reduce the share paid by high-income individuals," Romney said. A few breaths later: "All right? I will not reduce the taxes paid by high-income Americans." But how he'll keep that promise is still not clear. The issue of how much the rich pay in taxes is a touchy one for Romney. He is one of the richest people ever to seek the job of president, and his own taxes have been fodder for Obama and his proxies for months now. Romney has said he will slash income tax rates for everyone -- including the rich -- by 20%. But he has also promised to pay for his tax reform plan, which is estimated to reduce revenue by $5 trillion over a decade. One way he says he would do so is by reducing tax breaks that disproportionately benefit the rich. Earlier this week, Romney suggested one way to limit the tax breaks is to cap everyone's itemized deductions at $17,000. While that would certainly reduce the value of deductions for the rich, it's no guarantee that many still wouldn't get a net tax cut given Romney's promise to cut today's tax rates by 20%. For example, someone with $1 million in taxable wage income subject to today's top rate of 35% would save $70,000 if that rate drops to 28%. If that same person also normally takes $100,000 in itemized deductions, he would lose about $23,240 in tax savings if those deductions are capped at $17,000. In other words, his net tax cut would be $46,760 ($70,000 minus $23,240). The Romney campaign, however, has also told CNNMoney that if Romney were to adopt such a cap on itemized deductions it would be paired with still-to-be-determined limits on personal exemptions and the tax-free benefit workers enjoy when their employer helps pay for their health insurance. Depending where those limits are set, they could wipe out the tax savings above. Or they may not. It's impossible to say without further details. 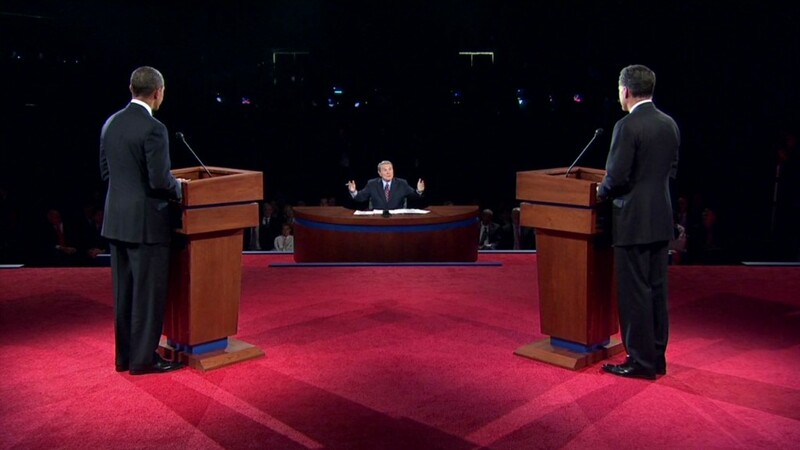 Then in last night's debate, Romney suggested the deduction cap could be set at $25,000 or $50,000 instead of $17,000. That would change the math, too. Then there's the issue of semantics. Romney's promise to "not reduce the share" of taxes paid by the rich is not necessarily the same as saying the tax bills of some high-income filers wouldn't go down. It means that what high-income filers as a group contribute as a percentage of total revenue would be the same as it is today. On top of that, of course, it's not clear where Romney would draw the line on high-income. What last night's debate showed is that Romney continues to promise that his tax plan will not reduce the taxes paid by the rich -- either as a group or as individuals. What it did not clarify was how exactly he plans to ensure that.